Send the After-Christmas-Blues packing with one of these boredom busters hand-picked by the Junior. January can be difficult for the tinies. They’ve had months of fun, fun, fun (since October with Halloween, in case you’ve forgotten) and now all of sudden there’s nothing but a snow day here and there to look forward to. You might be glad that the fa-la-la has ceased and you can finally get back into a normal routine, but for the kiddos, the long, dull days of January can be exceptionally painful. Make the transition from yuletide to real-time easier with these fun weekend picks. 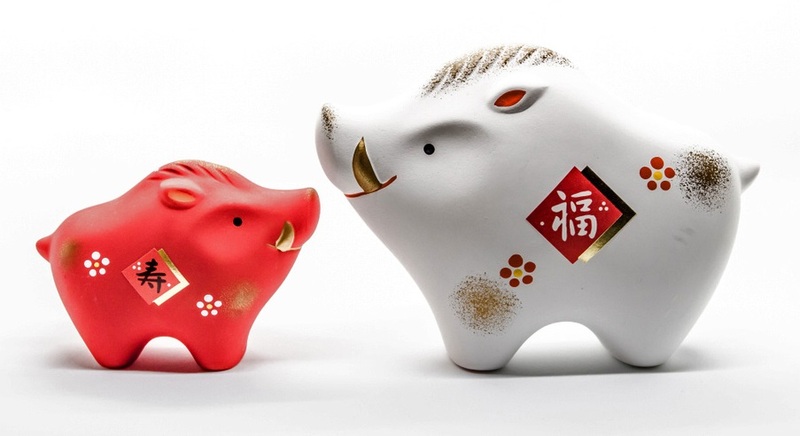 Celebrate the New Year and the Year of the Boar with Japanese music, food, and fun at the annual Mochitsuki Celebration. Mochitsuki is the Japanese tradition of pounding rice to make mochi, or rice cakes in preparation for the New Year. At this fun festival, kids can see a mochitsuki demonstration, sample mochi, learn calligraphy, origami, and play traditional Japanese New Year’s games. Other highlights include Japanese drumming from Taiko Drummers and folk dancing performances from Yosakoi Kids. 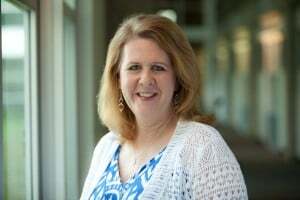 The fun happens this Saturday at the Fujitsu Network Communications headquarters in Richardson. Does everyone have cabin fever in your house? 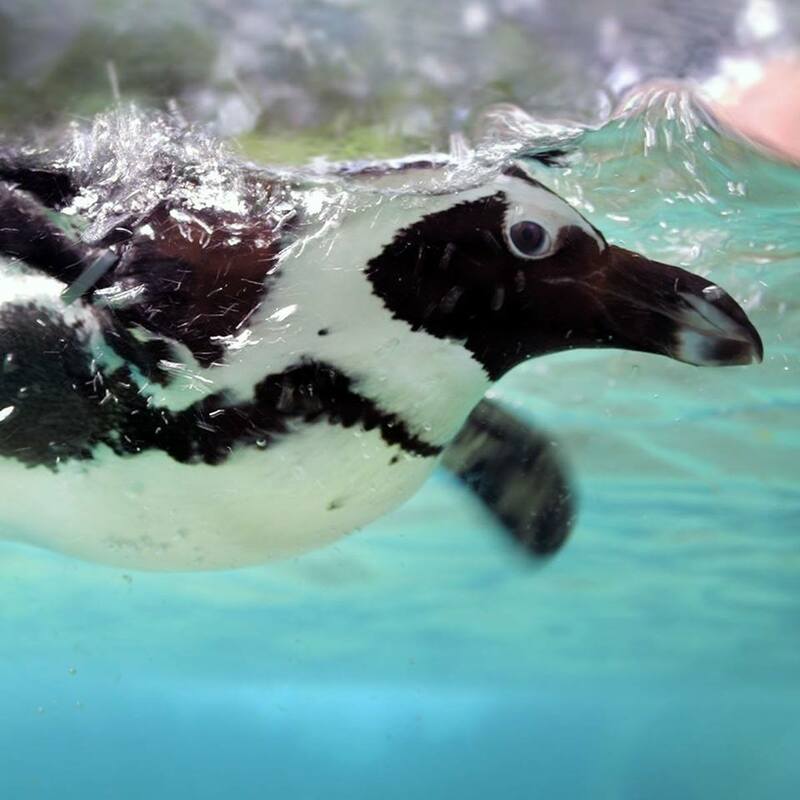 Bundle up the flock and head to the Dallas Zoo for Penguin Days. Besides smaller crowds, you can also enjoy $8 admission now through Feb. 28. If you get chilly, take advantage of the indoor learning areas like Herpetarium, Bug U!, the Jake L. Hamon Gorilla Conservation Research Station, the Highland Hippo Hut and the Simmons Safari Base Camp. Be creative and get a little fresh air to boot this Saturday afternoon at Oliver Nature Park in Mansfield. Kids 5 and up can create a painting of a windmill to keep or give away. Don’t worry if you’ve never held a paintbrush, an instructor will guide you step-by-step as you create your masterpiece. The class is $30 for adults and $27 for kids. 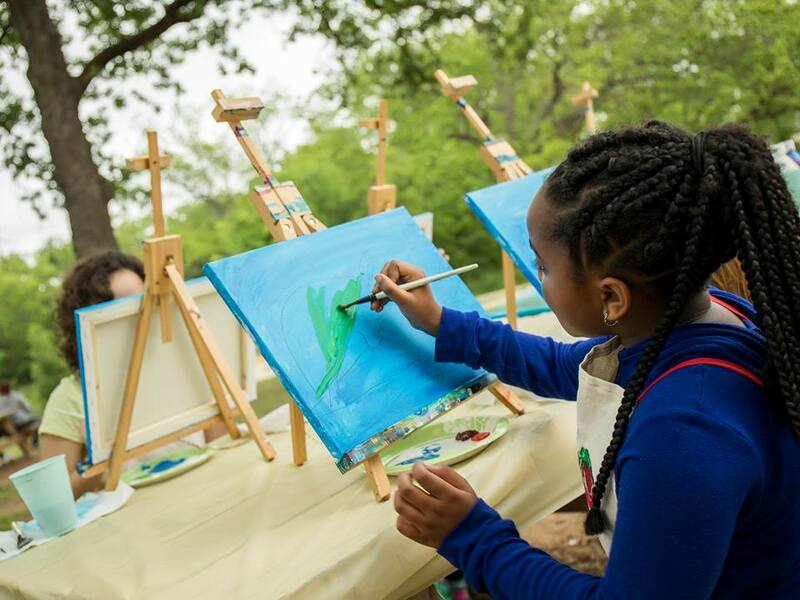 Everyone can paint their own canvas, or parents can help the kiddos at no charge. All materials will be supplied. Pre-registration required. Class clowns, budding magicians, and “knock-knock” joke enthusiasts won’t want to miss the Family Comedy & Magic Show at the Addison Improv this Saturday afternoon. Join Mike Williams (aka “Best Magician in Dallas”) for this family-friendly show where laughs are mixed with hocus-pocus. Enjoy illusions, clean side-splitting comedy, and loads of audience participation all packed into an 80-minute show. 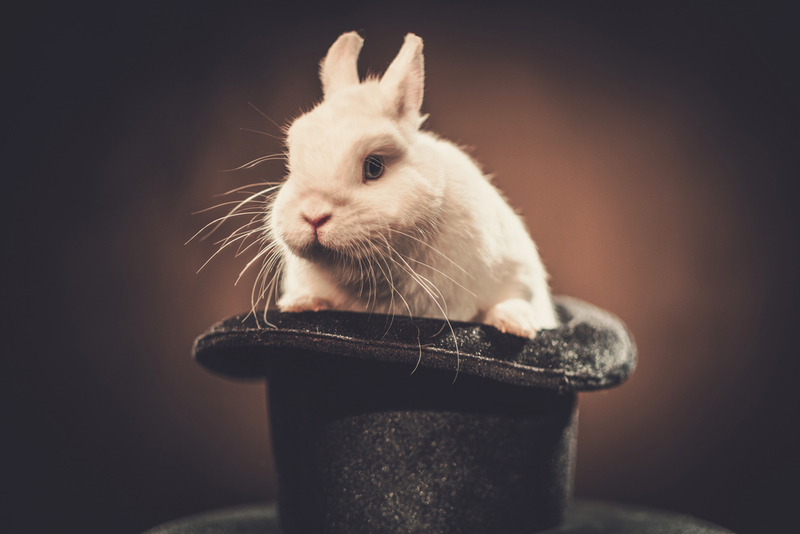 The doors open at 1 p.m. Come early for a magic-themed lunch and a little abracadabra performed at your table. These shows sell out fast so be sure to book early! 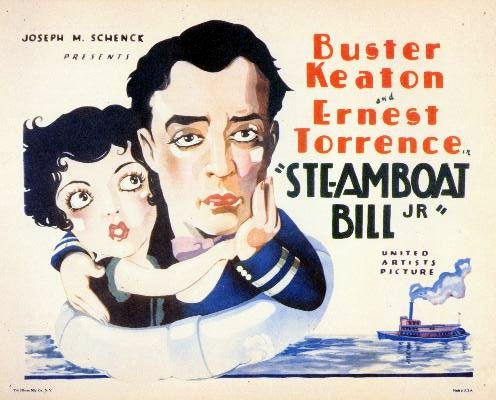 Sunday’s a school night, but you might want to deviate from the routine just this one time to see the silent film classic ‘Steamboat Bill, Jr’ at St. John’s Episcopal Church in Dallas. Now, before you pooh-pooh the idea of seeing a movie without special effects, color, or even sound, you should know this flick is regarded as a masterpiece of its era and it was included in the book ‘1001 Movies You Must See Before You Die.’ If that’s not enough, it was also the inspiration for Walt Disney’s ‘Steamboat Willie,’ the animated short that gave us Mickey Mouse. To make it extra special, the film will be accompanied by the “electronic Wurlitzer” courtesy of the North Texas Theatre Organ Society. There will also be popcorn for everybody.